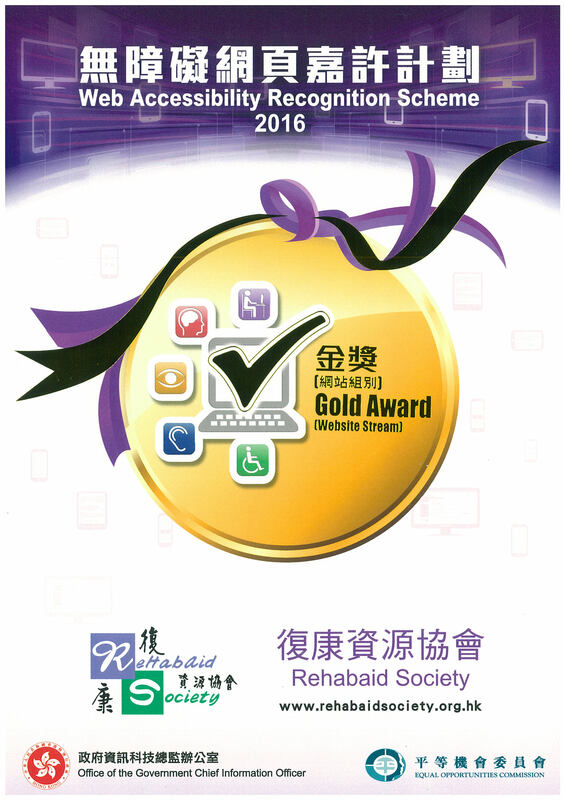 Rehabaid Society is dedicated to provide a comprehensive rehabilitation service to those suffered from illnesses or disabilities, especially when their quality of life (QoL) is being adversely affected. We recognize the needs of individuals and therefore our rehabilitation programs are tailored made to meet with one’s personal goals. We strive to assist the individuals to regain their self-confidence as well as satisfaction in life. Any person with a health issue who is undergoing the process of rehabilitation, regardless of age, and is interested in improving their health and quality of life. Our services are performed by registered Occupational Therapists and Physiotherapists. A comprehensive and detailed assessment will be conducted on all aspects of wellness covering physical, cognitive, work capacity & endurance, leisure pursuits and social & family issues. Discussion will also be held with other family members and/or carers, in order to produce an all-encompassing rehabilitation program to improve the QoL of the individual. Other assessment and treatment services are available, enquiry welcome.